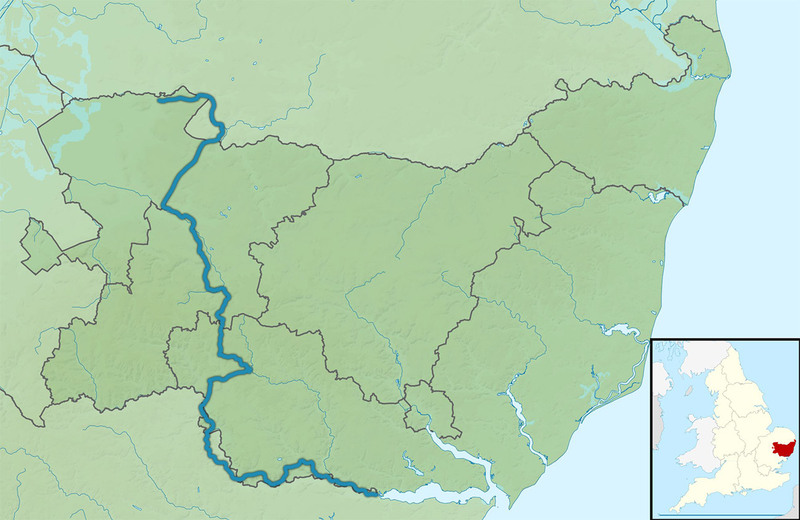 St Edmund Way is a long distance path connecting Manningtree to Brandon following parts of the Stour Valley Path along the way. It takes in many of the historical towns and villages in Suffolk including Bury St Edmunds to which the long distance path is names after. The town is the burial site of King Edmund who was slain by the Danes in 869AD.